Give us a call or text at 623-755-7041 to schedule an appointment or consultation. Text is most simple for us to respond to quickly for appointment purposes. If you like information about our program for C.C.D.Therapy please leave your information below and we will get back with you to answer any questions you may have. 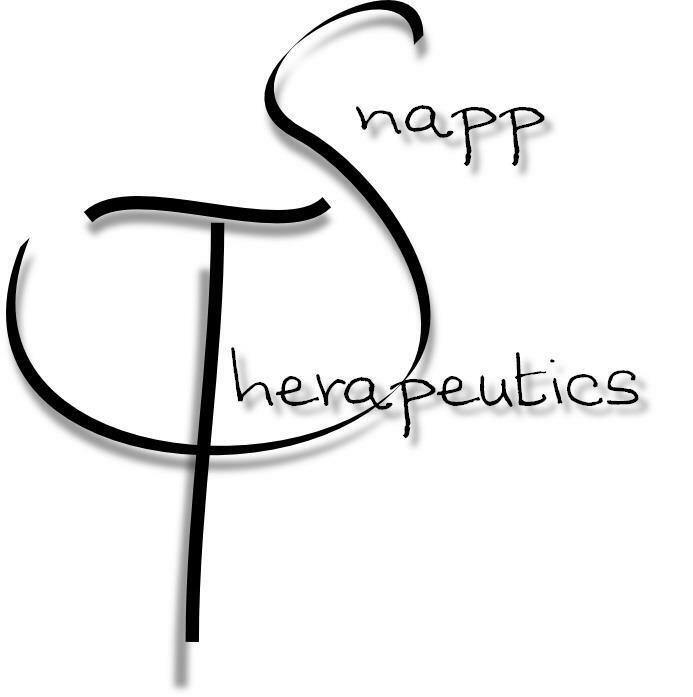 You can also e-mail us at jsnapp@futurehealing.net ~ Thank you!